All the major stats and facts from the third and final ODI between Australia and India in Melbourne. 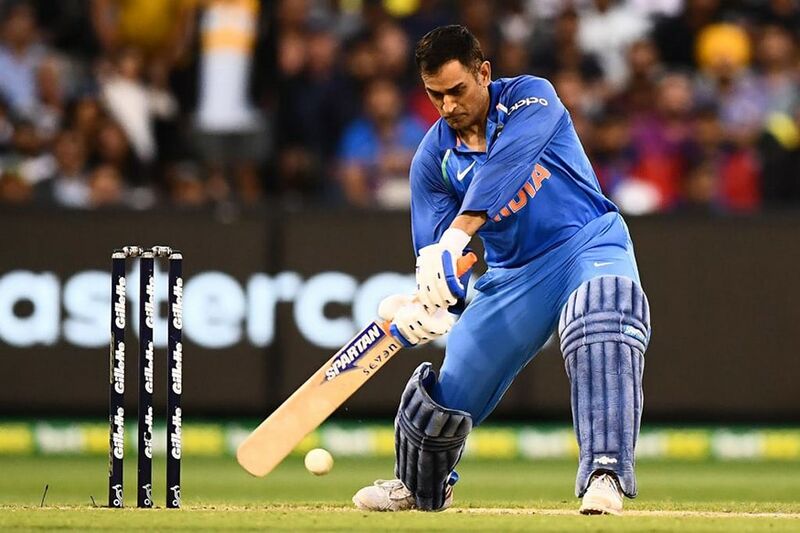 MS Dhoni and Yuzvendra Chahal starred in India's maiden bilateral ODI series win in Australia as India beat Australia by 7 wickets in the third and final ODI in Melbourne and clinched the three-match ODI series by 2-1. After winning the toss India opted to bowl first and in overcast conditions Bhuvneshwar Kumar removed both the Aussie openers cheaply. In the middle overs Yuzvendra Chahal ran through Aussie batting line-up to pick up 6 wickets and Australia were bowled out for 230 runs. 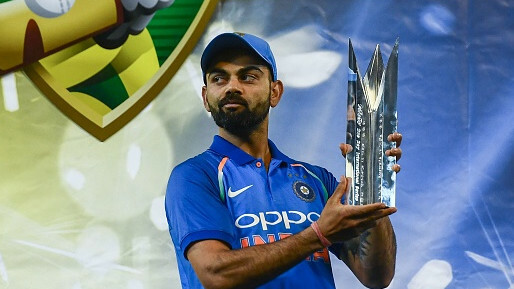 In the chase, India started slowly and lost both Shikhar Dhawan and Rohit Sharma quickly, MS Dhoni and Virar Kohli rebuilt the innings and in the end Dhoni and Kedhar Jadhav helped the team to get over the line. Yuzvendra Chahal was named Man of the Match and MS Dhoni was named Man of the Series. 1 - This was India's first ever bilateral ODI series win in Australia. India have also won a Tri-series on Australian soil in 2008 in this format under MS Dhoni's captaincy. 6/42 - Yuzvendra Chahal's bowling figures - his best bowling figures in ODI cricket and joint best bowling figures by a visiting bowler in Australia in ODIs. Ajit Agarkar also took 6/42 against Australia at the same venue in 2004. 8 - Yuzvendra Chahal became the 8th Indian bowler to take a 6-wicket haul in ODI cricket. 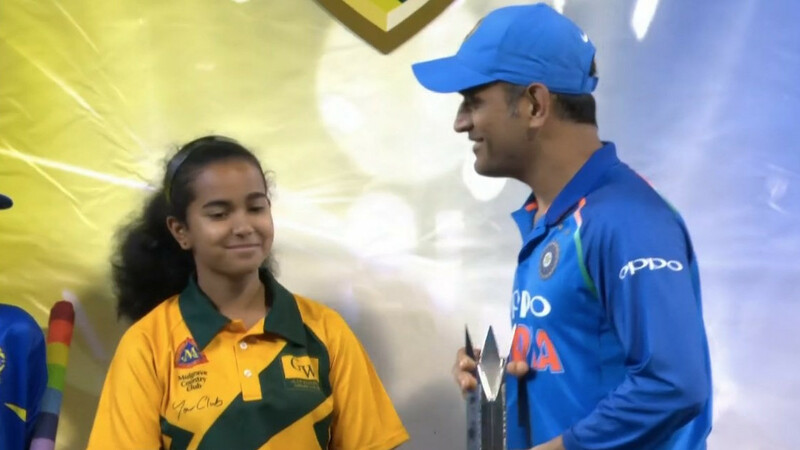 37y 195d - MS Dhoni at the age of 37 years and 195 days became the oldest Indian player to win Man of the Series award in ODI cricket. He broke Sunil Gavaskar's record (37 years and 191 days vs Sri Lanka in 1987). And it was 6th Man of the Series award for MS Dhoni in ODIs. 103.07 - MS Dhoni's batting average in successful ODI run chases - the highest for any batsman in the world (Min 1000 runs). 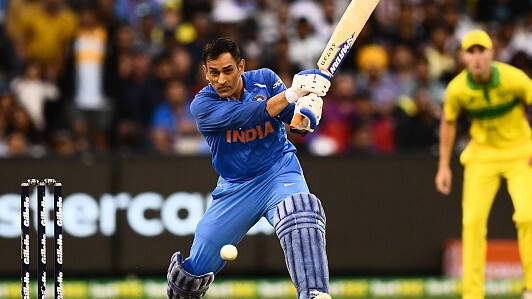 1053 - MS Dhoni (1053 runs) became the fourth Indian player after Sachin Tendulkar, Rohit Sharma and Virat Kohli to score 1000 ODI runs in Australia.